Integrate your marketing, leasing and compliance operations to delight affordable renters and engage your employees. Whether you participate in HOME, HUD 50059, Section 42 Tax Credit or Section 515 Rural Development, On-Site integrates your systems and standardizes your workflows, effectively automating your compliance processes, so you can focus on what’s important: your residents and your staff. Technology to attract the most qualified renters with your fair marketing plan. Launch customized, affirmative marketing campaigns with Marketing Suite for outreach to targeted demographics, and convert prospects that will ensure that you are fostering diverse communities of qualified residents. Give affordable housing renters the first-class treatment they deserve. Set your business rules to match your leasing policies and the requirements of your affordable housing regulators. 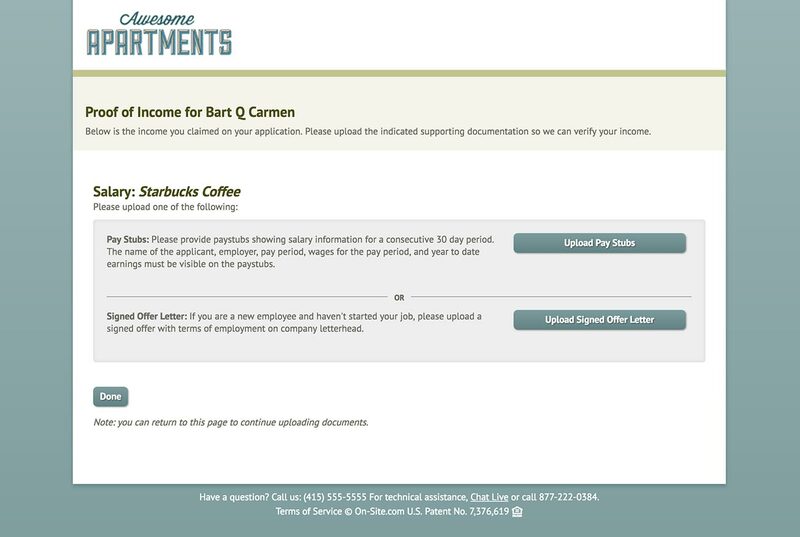 Our 100% paperless process lets renters apply online, complete income certification, get qualified after an instant background check and complete your leasing documents. Our Certified Lease Documents, reviewed by local attorneys, for affordable housing in your area help you stay compliant with the law. Remove the paper from your process and make renting easy for everyone. Make your renters feel at home with a variety of ways to pay rent. 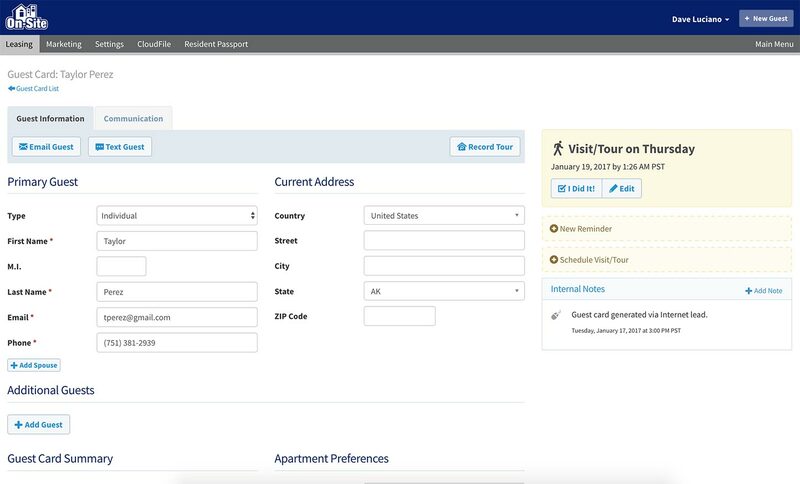 With Resident Passport, renters can pay their rent online with credit card and ACH payments. 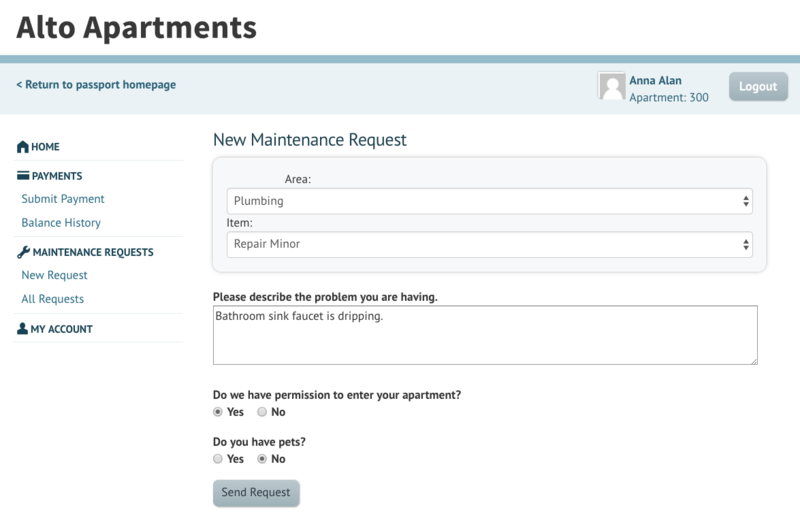 And give your leasing staff a break by freeing them from paper checks, and providing residents access to features like online maintenance requests and lease renewal notices. 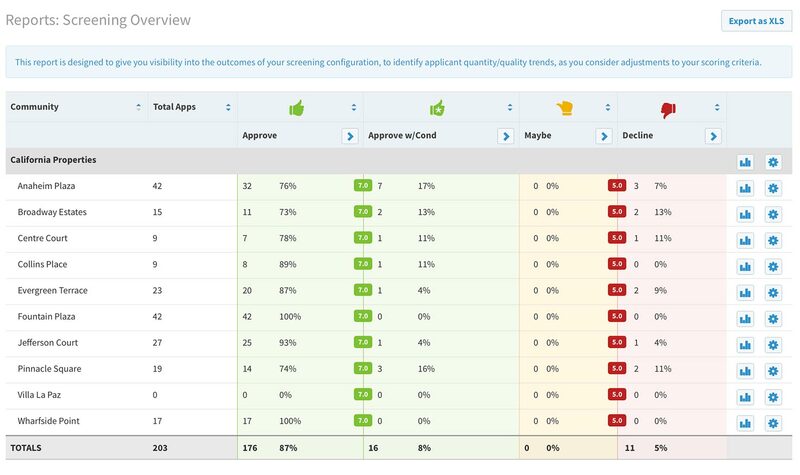 Find convenience, compliance and security in the cloud. An increasing number of affordable housing regulators permit electronic signatures and online storage of tenant files and other leasing documents. Our electronically signed documents meet the requirements of the federal E-SIGN Act, and can be executed by tenants online and stored automatically in CloudFile. On-Site is tested annually for meeting the PCI security standards, and our data storage facilities meet with SSAE 16 compliance requirements. In addition, our engineering team can provide integration setup to help you put your business operations in the cloud.